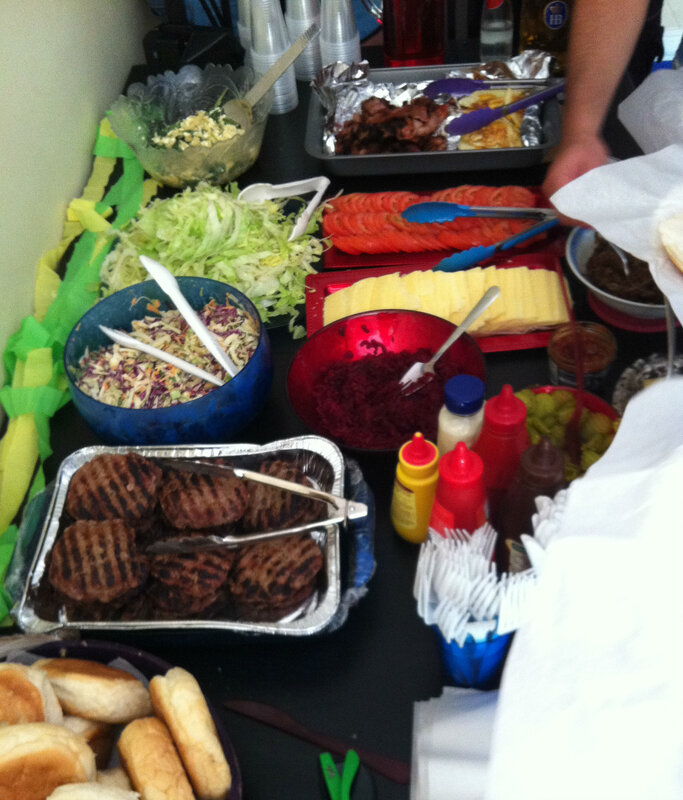 Last Australia Day we had more people than you could fit in our 2 bedroom apartment over for a bbq. I made a big hamburger feast with home made patties, 2 types of cheeses, shredded lettuce, sliced tomatoes, caramelized onions, flipped eggs, crispy bacon, pineapple slices, pickles, beetroot, a few relishes, coleslaw and my own Bundaberg rum bbq sauce. 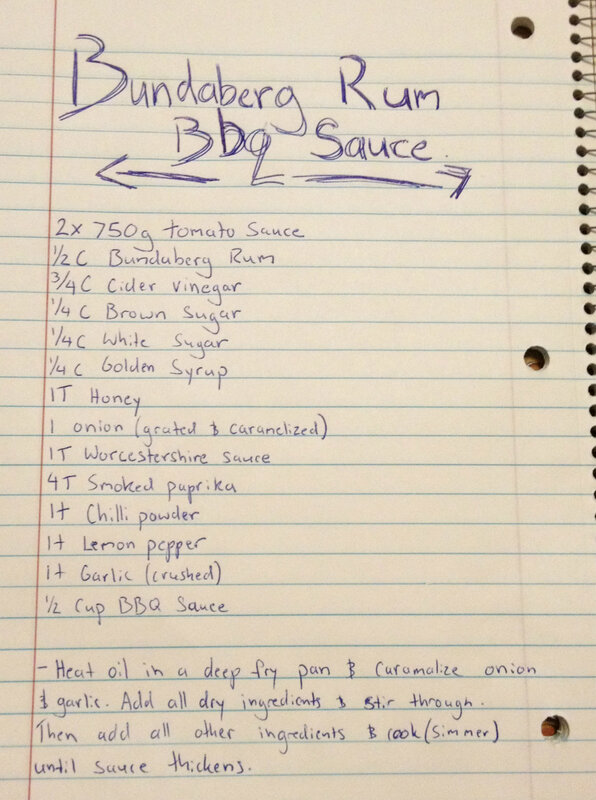 I thought I would share the recipe for the sauce. The recipe is simple, but you do need to season well and constantly taste the sauce while it is cooking to make it to your liking. I added more chilli because I like it spicier. Let me know how it turns out and if you added anything to make it your own. If you need any advice leave a comment. 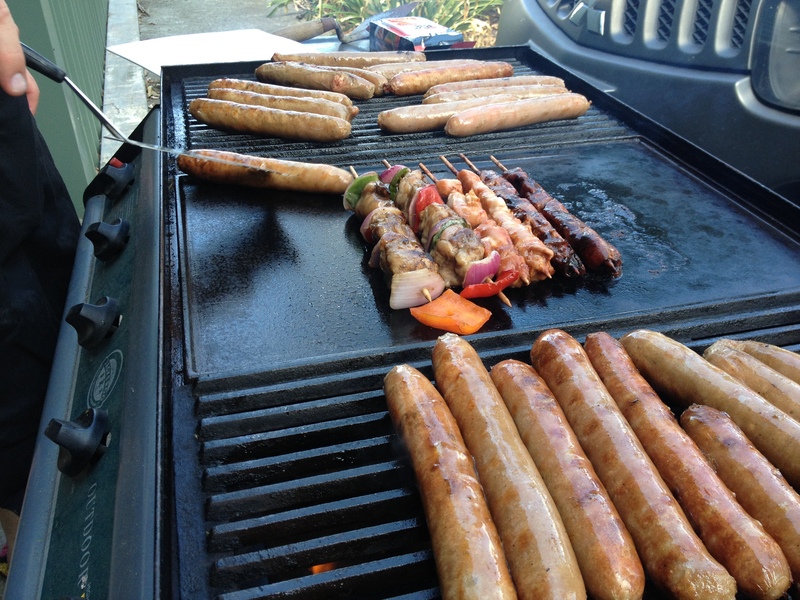 This Australia Day we were invited to camp at a friends farm in Kangaroo Valley. His uncle had recently brought it off an old Italian man, that had to sell the property as the vineyard and orchard were getting too much work for him. My Italian man and I heard the word ‘vineyard’ and we were in. A group of us drove down with all our camping gear ready for a couple of nights. Usually I would be busy the night before excitedly getting all the meals prepared, because normally when we camp the guys build a fire and that’s what we cook from. When we have gone camping before I have made stews, sandwiches, veggies in foil to roast, pre measured ingredients for a damper, banana smore’s and other snacks. Unfortunately for me (only) this time it was not campfire camping, the farm we were going to was only about an acre and they had a shed with a bbq. This would be a nice break from cooking, to be able sit, relax and enjoy the weekend. Our plan was to have a bbq lunch, dinner at the pub which was just a few minutes walk from the farm and bacon and egg rolls for breakfast. The Farm was very charming with heaps of potential, I can see why our friends uncle brought it. We set up our tent’s and got everything organised to start relaxing and exploring. We did so much in a day but a few highlights were, watching the guys shoot a compound bow, one of their new toys. I tried to have a go but there was no way I could pull it back, I did enjoy watching the guys search for all the stray arrows. My Italian man and I went exploring the small vinyard tasting a few of the grapes and mixing flavours. 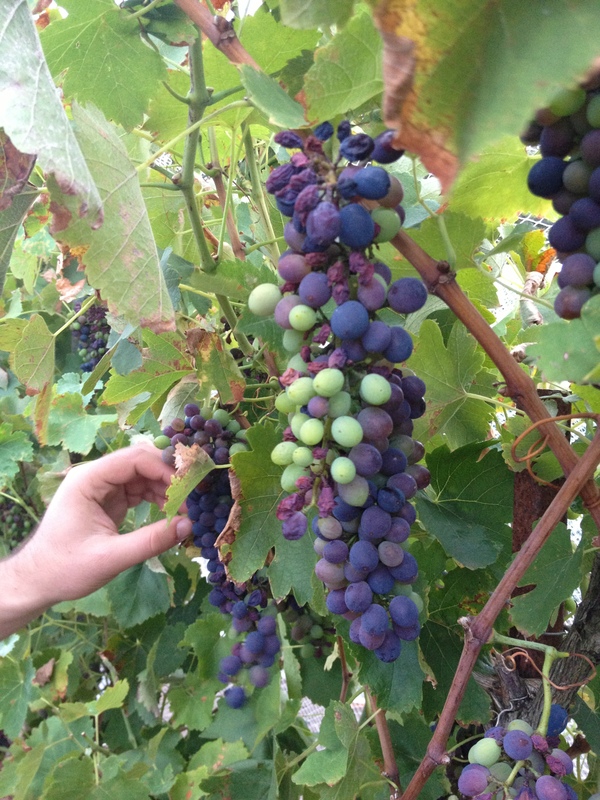 It felt like we were in Tuscany, inspecting and blending grape varieties getting ready for harvest. We were told they were Shiraz and Verdicchio grapes and were given a bottle from the uncle to try, it was honey like and very smooth I could’ve had another bottle.